the right choice of the product can be related to many factors, the first is the material of the join with is melting temperature, other factors as resistance to corrosion or tensile straight may be considered. A.V.Saldature s.r.l. 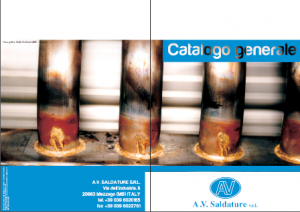 is an Italian company specialized in brazing material.